This 1 day instructor-led class consists in five modules to boost the skills of IT professionals and business leaders who are less experienced in designing cloud-based solutions. 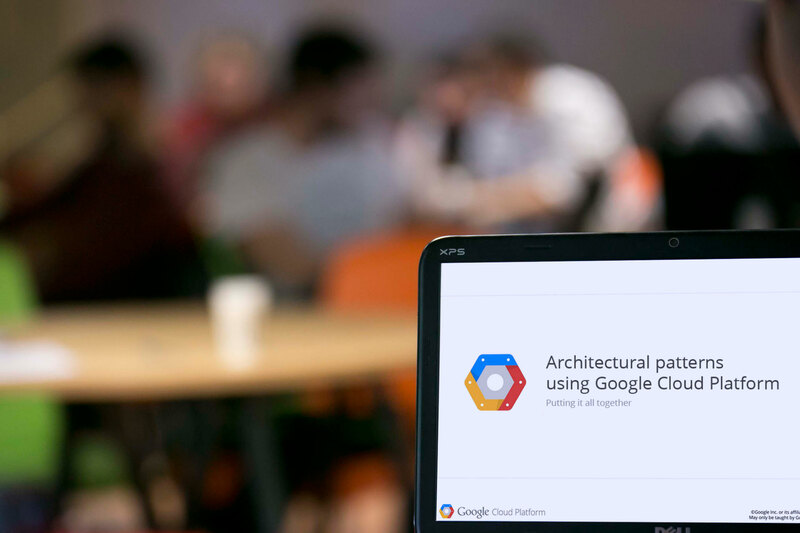 The intended audience is people who will be designing solutions using Google Cloud Platform but who do not have a lot of experience with designing cloud-based solutions. CPA200 course will be cancelled if it does not reach a minimum number of 9 participants. Cancellation Policy If you are not able to participate to scheduled courses, please contact us directly at info@atlasnet.eu. Please be advised that we need a 14 calendar day’s notice to reschedule or cancel your registration (and received refund for prepayment). Your refunds will be dispersed and sent through PayPal check. If you fail to send us the notification you will be charged with 30% from the course charge. Student substitutions are allowed. You can reschedule courses an time prior to start of class. Enrollments must be rescheduled within six months of the cancel date or funds on account will be forfeited.